Harlem Lovebirds: Flash Giveaway: Join Me at MommyCon in NYC This Saturday! Flash Giveaway: Join Me at MommyCon in NYC This Saturday! Disclosure: I received a complimentary ticket to Mommy Con to facilitate this post; all opinions expressed are my own. Happy spring! Tis the time for conferences (did you follow along on my Instagram Stories while I was at the Day of WELLness on Saturday?) 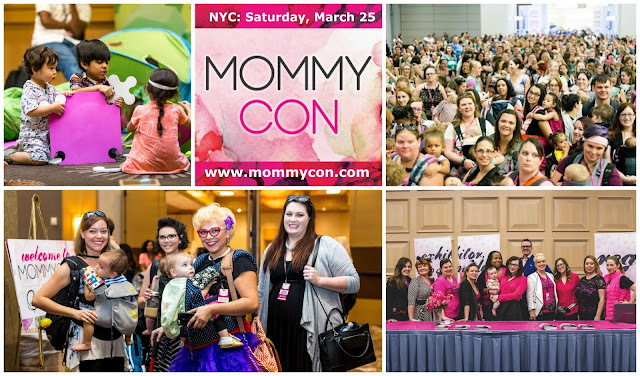 and today I'm excited to share I'll be at MommyCon this Saturday, March 25 in NYC. Have you heard of it before? I have but it's the first time in NYC and is being held at the Millennium Broadway Hotel. I'm so excited to go and would love to have one of my lucky readers join me (more details on that below...). MommyCon is produced by Cotton Babies the awesome cloth diapering company that was a godsend for me as I was preparing to have my kids (you can check all my cloth diapering posts here). 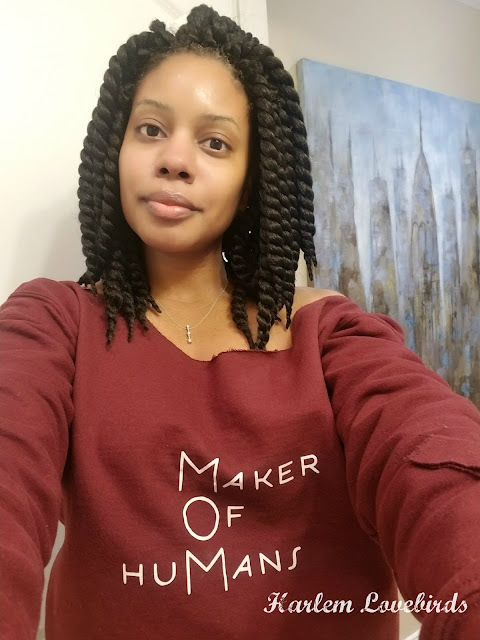 "MommyCon is a nationwide convention series dedicated to creating and nurturing a community of parents and parents-to-be in celebration of natural parenting. MommyCon takes a gentle and positive approach to educating parents about the emotional and physical benefits of natural birthing, breastfeeding and babywearing. They advocate values of holistic health, eco-friendly diapering, child safety standards and procedures, and female self-care and wellness. Their mission is to create a community of support, acceptance and non-judgement for parents journeying through parenthood." Do you want to attend with me? Head over to my Facebook page and comment on this post by 5p.m. EST when I'll pick and announce a winner.